A judge sentenced a State College armed robber to state prison Friday. 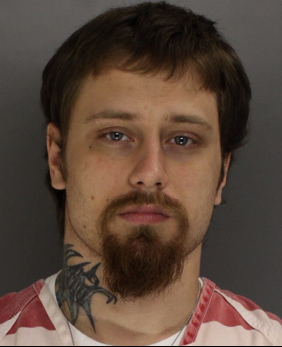 Centre County Common Pleas Judge Jonathan D. Grine sentenced Jonathan J. Tenalio, 26, of Bellefonte to 12 ½ to 32 years in state prison for two robberies and a burglary that occurred in the State College area. The first incident happened Sept. 23 at the Pizza Cove where authorities say Tenalio, wearing a bandana covering his face, pointed a handgun at two employees, demanded money and then fled with $226. The next incident occurred Sept. 24 when authorities say Tenalio broke into Doan's Bones Barbecue by breaking a window with a baseball bat and stole roughly $200. The third incident happened Sept. 25 when Tenalio entered the Nittany Budget Motel in Ferguson Township with a bandana covering his face. Authorities say Tenalio pointed a handgun at an employee and demanded money in the safe. He then fled with $99. Authorities say at the times of the crimes, Tenalio was prohibited from possessing a firearm due to two felony burglary convictions in 2010. Tenalio's sentence covered probation violations for that case. Tenalio previously pleaded guilty to two counts of robbery, one count of burglary and two counts of persons not to possess a firearm. "Within a few short days this defendant committed a fist full of felonies with a firearm he never should have held," District Attorney Stacy Parks Miller said in a prepared statement. "Putting cash for a cheap high ahead of people's lives, he terrorized innocent people trying to make an honest living. Fortunately, he was apprehended before anyone was seriously injured." Valentino is a WONDERFUL kitty! The PAWS volunteer who's been caring for him says Valentino loves to be petted. He's inquisitive, likes to play, and is very quiet. 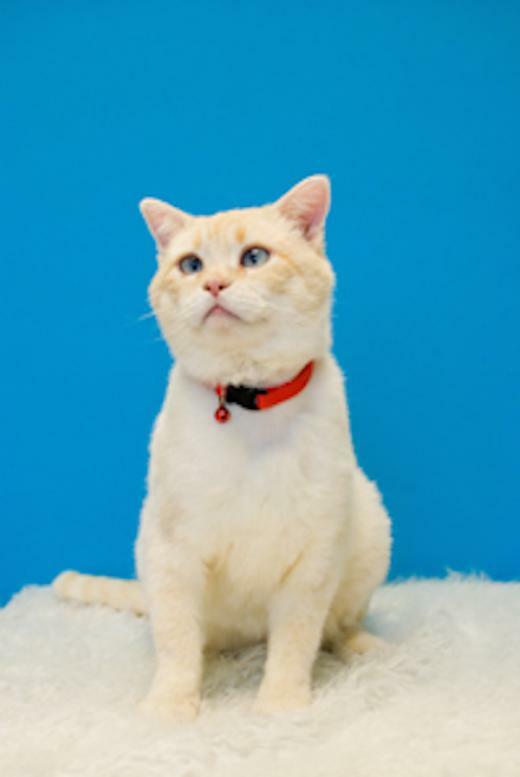 Valentino is a neutered Buff Siamese mix and he's nine-years-old. He doesn't get along with dogs but is super sweet, friendly, affectionate, and loves, loves, loves humans!